Social media giant Facebook has finally unveiled that it is extending its ‘Facebook Live’, a video streaming application to Android devices in the US, and starting from today, the live stream version is available for iOS users in 30 countries. This news arrives after Zuckerberg announced Facebook Live for iOS users in the United States, following a very short time period during which the availability of service was limited to high-profile celebrities with verified profiles. 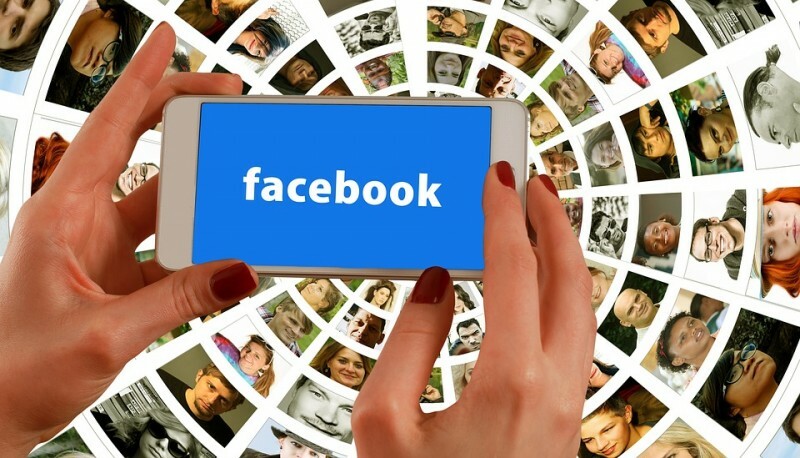 Now the US-based Facebook users can easily access the Facebook Like tool through the Android and iOS applications by simply clicking on the icon of Live Video on status tab. The users will also be provided with options to select individuals who can view live broadcasts. All you have to do is, type a short description addressing the video and then you are good to go. You can also use analytical tools provided by the Facebook to determine the number of people tuning and live viewers. You can see real-time comments and respond to them immediately. At the end of this live broadcast, the video is saved automatically to your timeline. This feature is quite similar to that of Periscope by Twitter. In fact, in many ways, it is better accessible than Periscope because it does not require a different mobile application as it exists within the main domain of Facebook. According to Facebook, during the span of ‘limited to iOS only’, over 50% individuals have watched live video streams on an Android device. Mark Zuckerberg surprised everyone with the news of Android launch of Facebook Live during Facebook Q&A town hall session in Berlin. When questioned whether he would’ve considered making this announcement in the presence of Twitter CEO Jack Dorsey, Zuckerberg gave a quite indirect and meandering answer by touting the advantages of Facebook Live at every instance. “‘Live’ is going to be an awesome thing for public figures… Imagine your favorite public figure or politician having the power to broadcast from their pocket, go live, have an audience of thousands of people. This feature will surely prove to be highly beneficial for public figures like celebrities as it offers them a way to reach large audience base on a single tap. It will be highly interesting to note how this model of Facebook Live, is planning to impact the industry of broadcast, once it is completely implemented, given that it can provide an access to a strong user base of 1.6 billion on a monthly basis through a single application. There are organizations who may switch from old marketing methods and traditional forms of media channels to Facebook Live. The possibilities are endless, let’s see how far Zuckerberg’s team takes this feature to appeal their strong user base. Read Industry Leaders Magazine, our business magazine for more articles on technology, marketing, and leadership. The post Facebook Live will now Grace the Android Devices in America appeared first on Industry Leaders Magazine.